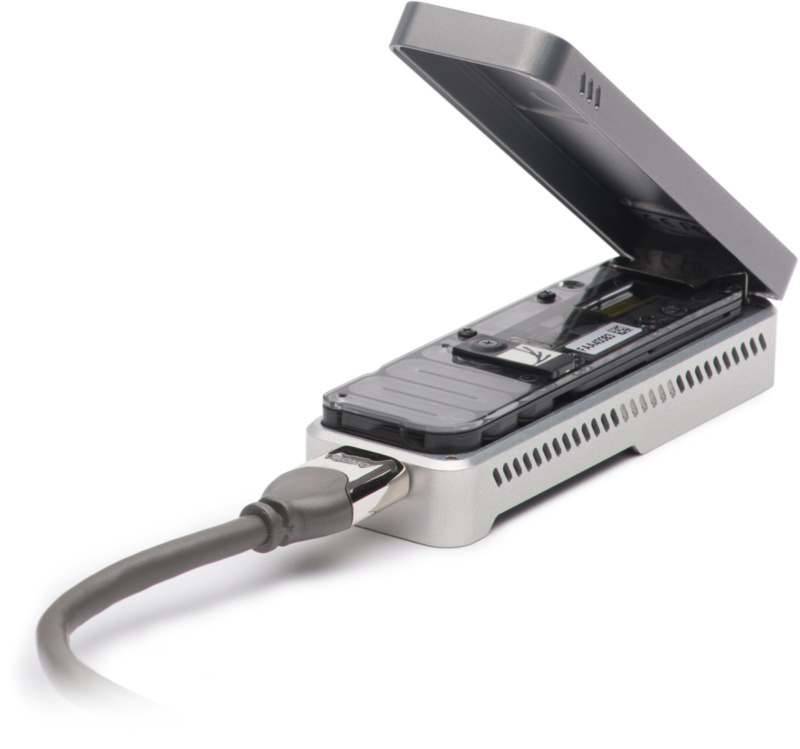 The Oxford Nanopore Technologies MinION sequencer enables the selection of specific DNA molecules for sequencing by reversing the driving voltage across individual nanopores. To directly select molecules for sequencing, we used dynamic time warping to match reads to reference sequences. We demonstrate our open-source Read Until software in real-time selective sequencing of regions within small genomes, individual amplicon enrichment and normalization of an amplicon set. Matthew Loose, Sunir Malla, Michael Stout.